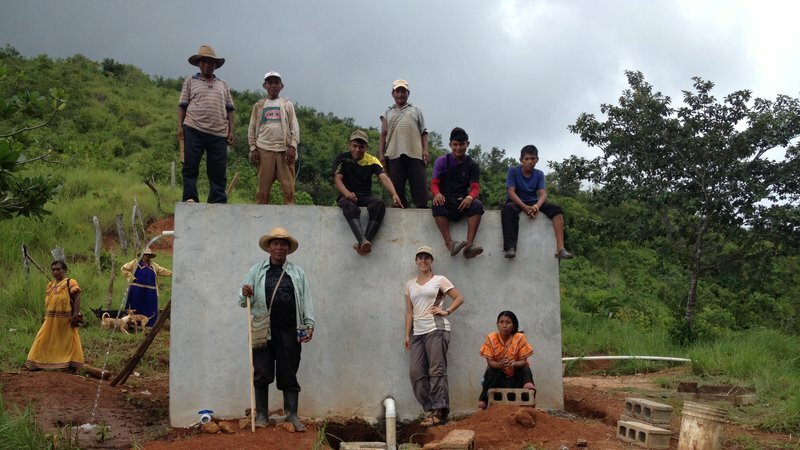 Here are eight projects, funded through the Peace Corps Partnership Program and the Small Project Assistance Program, bringing safe, clean drinking water and hygienic solutions to communities worldwide. A water project helped repair the entire main water distribution system and all the water fountains in one area of Rwanda, repairing a total of 16 fountains that supply clean water to six villages, serving approximately 3,116 residents. A high school in Cambodia has eight bathrooms for about 400 students, but only the half the bathrooms had water access. A Volunteer and her community renovated the bathrooms with quality materials to ensure sustainability, as well as led handwashing demonstrations to emphasize the importance of proper hygiene. 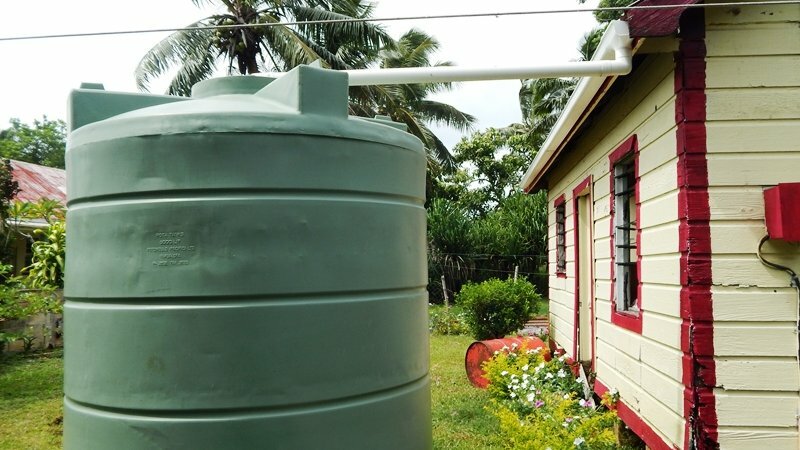 A water tank project installed gutters, water tank foundations and 10 new 5,000-liter water tanks to 10 houses in a community in Tonga, providing water security for 76 people and increasing village rainwater storage capacity 50,000 liters. The primary objective of a Volunteer’s aqueduct project in Peru was increasing access to safe, clean drinking water for 28 families. 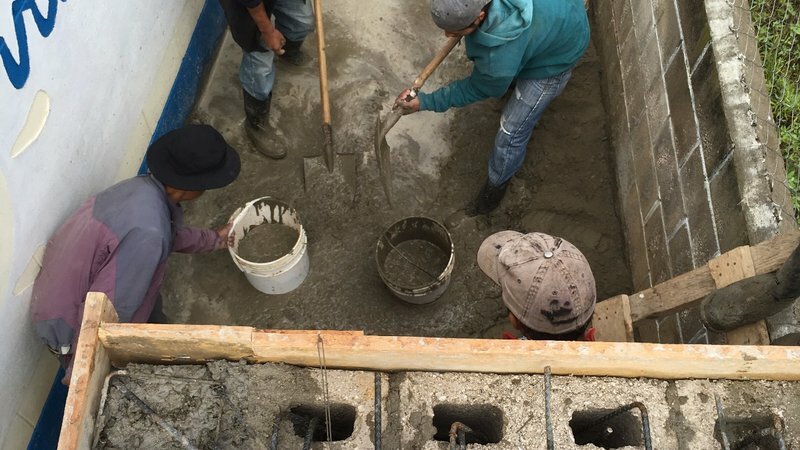 With the project’s completion, all 201 village residents have access to water via a faucet in their home, and residents learned how to successfully capture a spring source using cement and tools so they can connect another source in the future. An elementary school water project in Guatemala successfully brought running water to 42 students, two teachers and the surrounding community of more than 750 people by installing a water tank with a water catchment system. The community contributed more than 40 percent to the project, demonstrating commitment and sustainability. 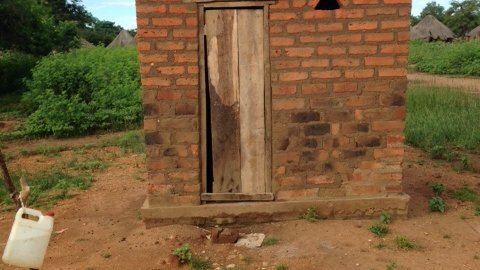 In Zambia, a water and sanitation project built 47 sustainable toilets and handwashing stations, including two toilets donated to a local community school. The community worked side-by-side with their local Peace Corps Volunteer to create a plan, implement it and see the results. 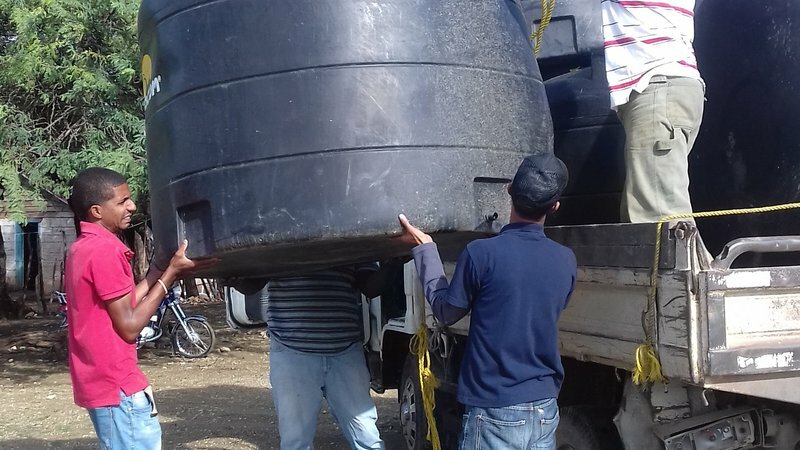 This project provided water tanks to 18 families in a northwest province of the Dominican Republic; these families previously did not have a way to store water. 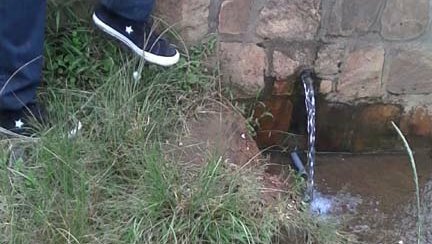 The final project was completed by a water committee and a group of health promoters within the community. 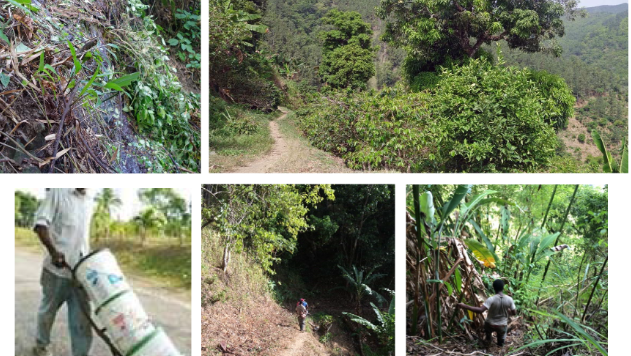 Residents of a rural community in Jamaica designed their own water supply project to make water more accessible by installing a water pipeline system, benefiting 100 households. Providing access to water enables residents to reallocate time spent hauling water into other activities. The Small Project Assistance program (SPA) is a joint collaboration between USAID and the Peace Corps which allows Peace Corps Volunteers to participate with USAID in development efforts, helping communities to implement small, self-help activities, in sectors ranging from health to agriculture to small enterprise development. Click here to learn more about SPA. The Peace Corps Partnership Program (PCPP) is a small grants program funded through private sector donations. PCPP funds volunteer-led, community initiated projects in all Peace Corps countries and sectors. Click here to learn more about PCPP. You could be serving a community overseas by this time next year.